Start them early! 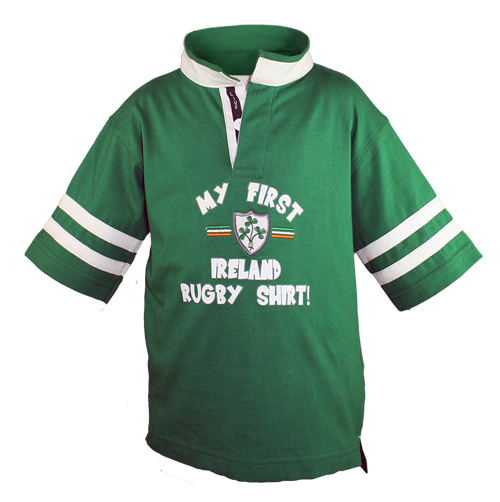 The Celtic Kid First Rugby Shirt is the perfect outfit for your little supporter! 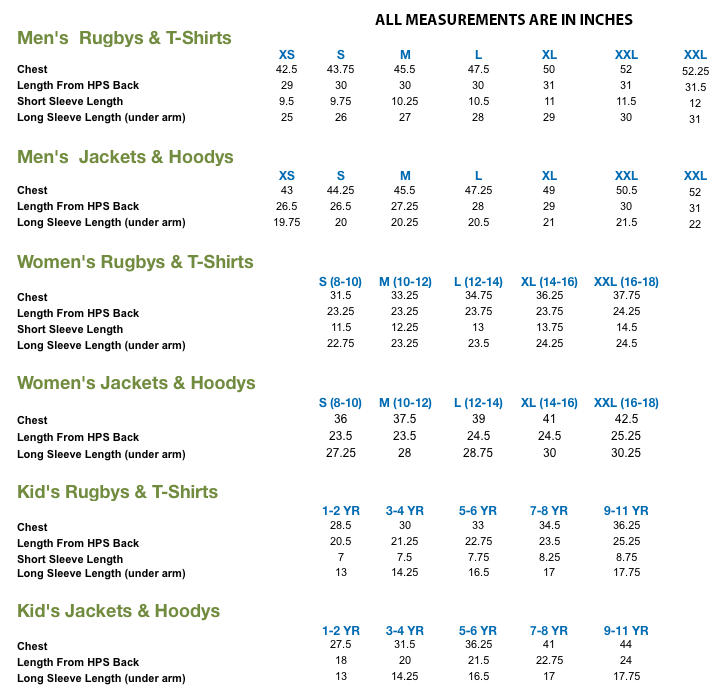 Crafted from a super soft cotton/polyester material for maximum comfort.